Students were busy not only with their studies during the week leading up to Christmas at Blackville school. The students participated in dress up days during the week. Monday was Red and Green Day and Wednesday was Character Day, but with the celebrations being interrupted by the snowstorm on Tuesday, Thursday was both Switch Day and Ugly Christmas Sweater Day to make up for lost time. Friday was P.J. day. You can click here to see some photos. Elementary students had an opportunity to purchase affordable gifts for family members on Wednesday when the High School Student Council sponsored Santa's Workshop on Wednesday. The Student Council members also offered free gift wrapping. Click here for photos. The High School Drama club performed their Christmas, A Very Stagehand Christmas: Reindeer Apocalypse Storm on Wednesday night. Click here to view the photos. The Blackville School 2018 Elementary Christmas Concert was held on Thursday morning in the gym. Classes from Kindergarten through Grade 5 participated in the festive show. Click here for pictures from the concert. 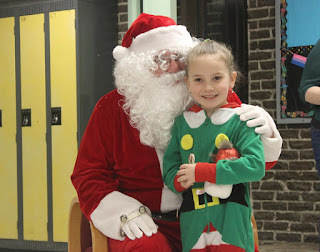 Finally, Santa paid a visit on Friday morning to visit with the students and made sure they each went home with a treat for the holidays. Click here to see photos. 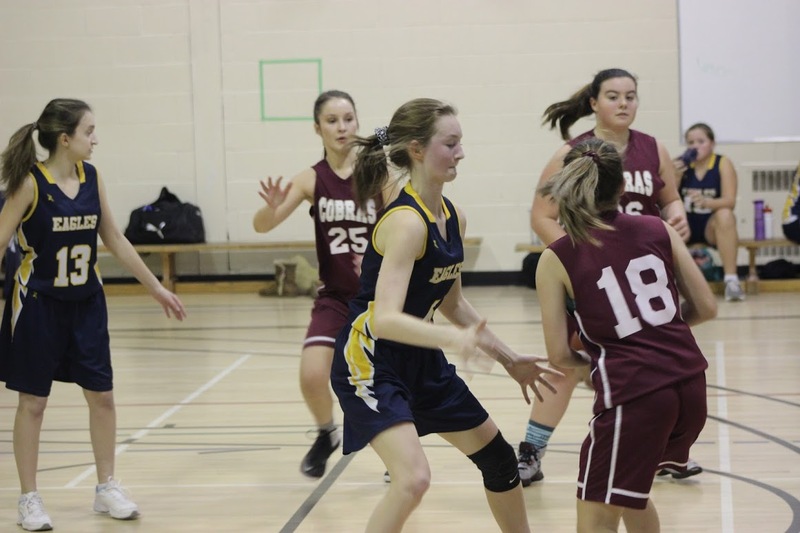 The high school basketball team is hosting a home tournament this weekend at Blackville School. The senior girls and boys basketball teams will need the support and encouragement of local fans as they battle some of the most challenging teams in the league. The tournament started this afternoon and will continue on Saturday. Hosts Christopher Underhill and Kel Vickers ask Blackville School students some fun Christmas questions! Heard each week on Life Radio. The girls took on the challenge of playing the MVHS AAA girls over the weekend. Sadly, they were shutout by the rival team. They put their best effort forward as they played a team that was much more high caliber than them. It was, however, a great effort and the fans gave them a huge round of applause as the Golden Eagles skated off the ice. The past week has been a busy one for sports, including Senior Boys hockey action. On Saturday, the high school boys hockey team defeated SJD 8-6. The boys played one of their best games ever as they were down 5-3 going into the third and came back hungry for the win. Scoring for the boys were: Peyton Gillespie with 2, Preston Gillespie with 2, Garett Donohue with 1, Ty Croft with 1, Landon Coughland with 1, and Caleb Gillespie with 1. Hosts Christopher Underhill and Kel Vickers take a stroll through the Entrepreneurship Fair and interview some of the young entrepreneurs partaking in the event. The Elementary Kids Christmas Fun Night will take place on Wednesday, December 12. Grades K-2 will be from 6-7 pm, and grades 3-5 from 7:15- 8:15 pm. Entry to the event is free and is sponsored by the Blackville Home and School. Games, prizes and treats will be handed out. The grade 9 music class at Blackville School participated in CBC's Canadian Music Class Challenge, performing their version of "Stay," a pop song by Alessia Cara. "We think it went pretty good," said grade 9 student Emma Hallihan "It took up about three months all together and we believe we did a decent job." "It went pretty good," agreed Camden Curtis. Their performance is featured on the CBC Music Class YouTube channel and website. The contest ran from August 28 and ended November 27. 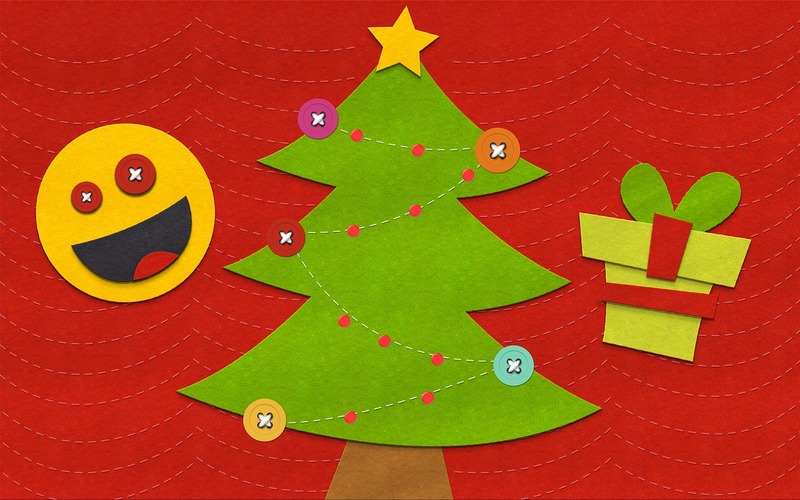 The Top Tens in each of the seven categories will be announced this Tuesday and the winners will be announced on December 18. According to the CBC Music website, the three goals of the contest are for kids to learn Canadian music in the classroom; draw attention to the exceptional work music teachers are doing with children across the country; and reinforce the importance of music in a well-rounded education. 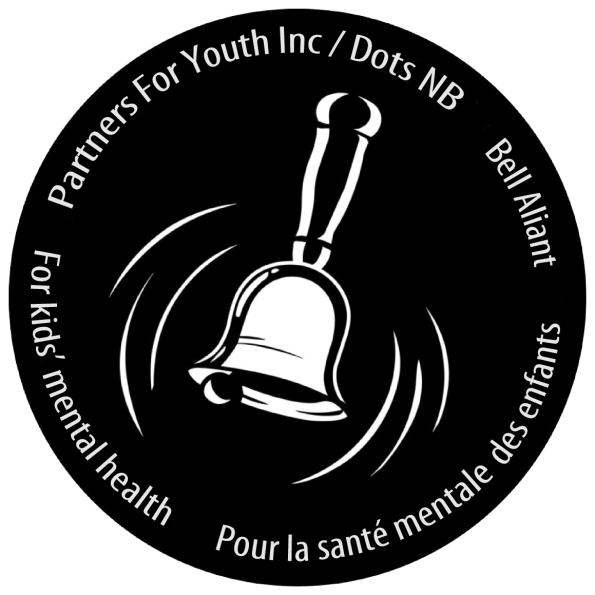 Watch the video below of the Blackville School grade 9 music class performance of "Stay." Over 30% of students at all the grade levels participated in the Hour of Code this week. The Hour of Code is a global movement, reaching 180+ countries, and has been held annually the last few years. The movement is designed to promote coding and programming during computer science week. Students are introduced to the basics through online tutorials. For more information, go to the Hour of Code website.